Leeds vs Norwich: Who comes out on top as the Championship stakes are raised? 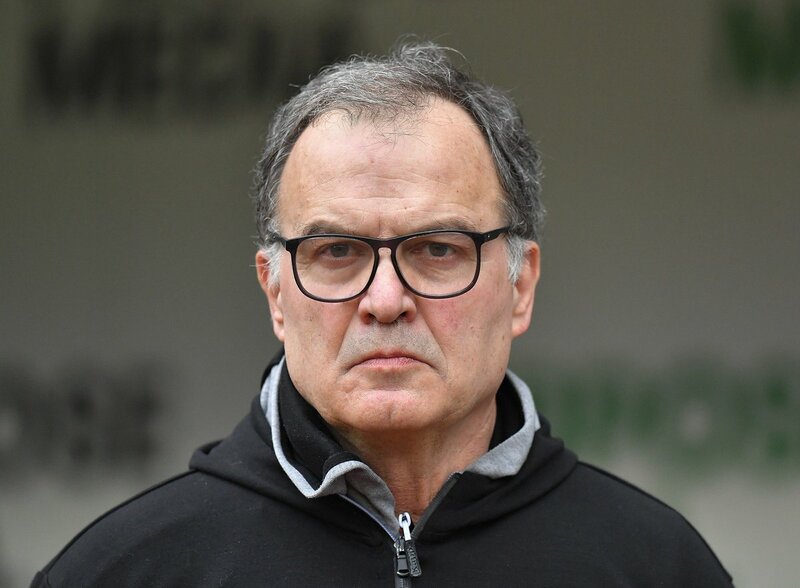 Still rocked from the spy gate scandal, Leeds manager, Marcelo Bielsa, will be taking charge of another game where the pressure is on. The Yorkshire side host Norwich City in a huge top-of-the-table clash in the Championship. Bielsa's boys maintain a three-point gap ahead of The Canaries, and this game could be a major factor in how the race for Premier League promotion shapes up. Since this issue became public, the results haven't been anywhere near as impressive for the Elland Road club as they have fallen off the rails somewhat. Now, the injury problems are also beginning to mount up for Bielsa, who'll be without Eunan O'Kane, Gaetano Berardi, Izzy Brown, Stuart Dallas, Patrick Bamford and Barry Douglas. With that said, this is an immensely capable squad that the 63-year-old Argentine has at his disposal and Leeds United will still field an extremely strong team going into this huge fixture. With the home crowd roaring them on, you can bet that they'll be at their brilliant best. In contrast, The Canaries will be feeling buoyant as they have no major injury concerns. Daniel Farke will be the happier of the two managers in that regard, and on the flip side, Norwich City will be heading into this one and hoping that the controversy around Spygate plays into their hands. After drawing four of their last six, while losing another, Norwich City have been stumbling themselves. This is a fixture where a win would lift spirits and the poor results will be totally behind them as they'd be joining Leeds joint-top of the table as the business end of the campaign rapidly approaches. In terms of formation, Leeds, under Bielsa, have enjoyed playing a 4-1-4-1 formation. This was mightily effective in their win against Rotherham last weekend. Little-to-no changes are expected from the lineup that started that game, as they consistency will be key. Norwich, on the other hand, prefers a two-man pivot at the base of their midfield and this help with defensive solidity, which is key when you're going up against a side with as much firepower as Leeds. As per usual, all eyes will be on Teemu Pukki to score the goals. The striker has scored a hugely impressive 17 times in 26 Championship fixtures. For Norwich, this game is finely balanced. A win and they're looking good for automatic promotion, a loss, and they're right back in the thick of it with Sheffield United and West Brom both on their heels. For Leeds, three points would open up that gap at the Championship summit and a loss would not only put their title-hopes in doubt but also their chances at earning an automatic promotion spot would take a knock. Come 5:30 Saturday, all eyes will be on Elland Road.